September 19th is a date for Mexicans that is difficult to forget. This year on that date marked the 32nd anniversary of the 1985 Mexico City earthquake. It was the most devastating earthquake the city has ever experienced, taking the lives of some 10,000 people. A commemoration was held during the morning of the 19th to remember the ones who were lost. As a part of the commemoration, businesses and homes throughout the city were encouraged to carry out an evacuation protocol simulation so that everyone could review what to do when the next quake comes, and minimize loss of life. Incredibly, just a few hours after rehearsing our evacuation plan at Envirofit Mexico headquarters, a tremor was felt. What followed was the second most devastating earthquake in Mexico City’s history. The preliminary report from the National Seismological Service (SSN) of Mexico said that it was of magnitude 7.1, with an epicenter to the southeast of Axochiapan, Morelos. This powerful quake came just twelve days after another struck Chiapas, Mexico, some 650 km away. The staff of Envirofit complied with all safety protocols, staying below the recommended times in case of emergency. Thankfully we were able to remain safe, but the devastation suffered across the city has been well covered by the international press. The deceased in this tragedy number 370, and more than 6,000 people have been injured in different communities across Mexico. 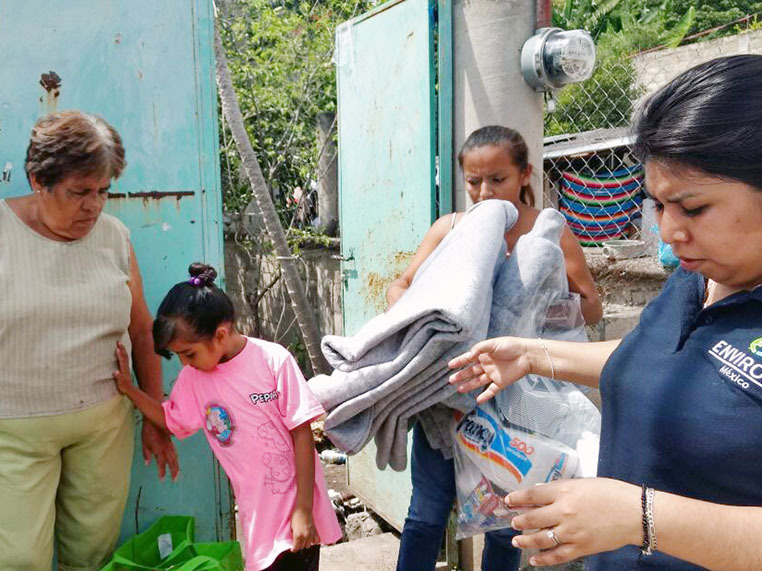 Public and private organizations have opened shelters and collection centers to help the most affected communities in the Federal District of Mexico City, and the state of Morelos. 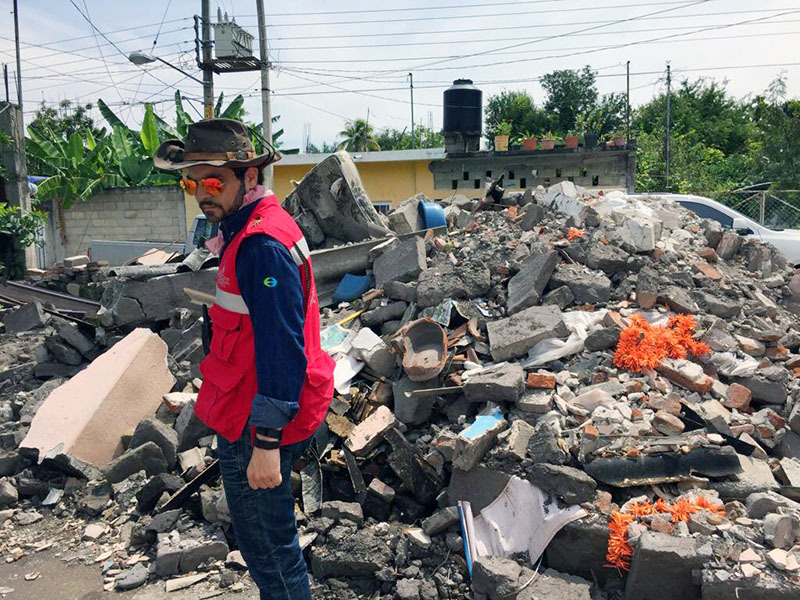 These efforts were in addition to the continued support being given to the states of Oaxaca, Chiapas and Veracruz, who are still recovering from the magnitude 8.1 earthquake that had struck on September 7th. As international aid thankfully arrives, the ability to prepare food given to those in humanitarian situations is often overlooked. Efficient and reliable cookstoves help survivors get the most from the aid they’ve received while conserving fuel resources that are often scarce. 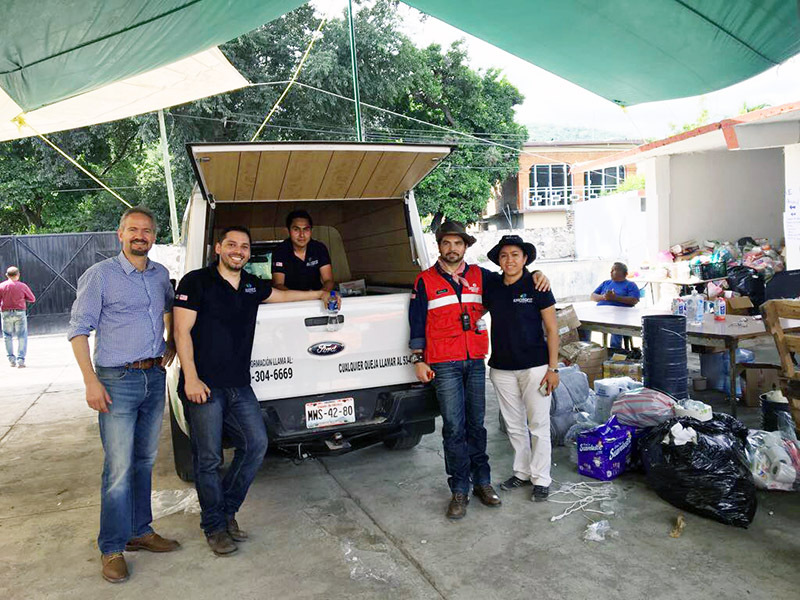 Envirofit Mexico joined these efforts personally on Saturday, September 30th, when a convoy of employees left Mexico City early in the morning heading south to the state of Morelos. Their destination was Ticumán, a small town in the municipality of Tlaltizapan, one of the towns close to the September 19th earthquake epicenter. Hundreds of families in Ticumán lost their homes entirely, and were living on the streets with what little they could salvage. 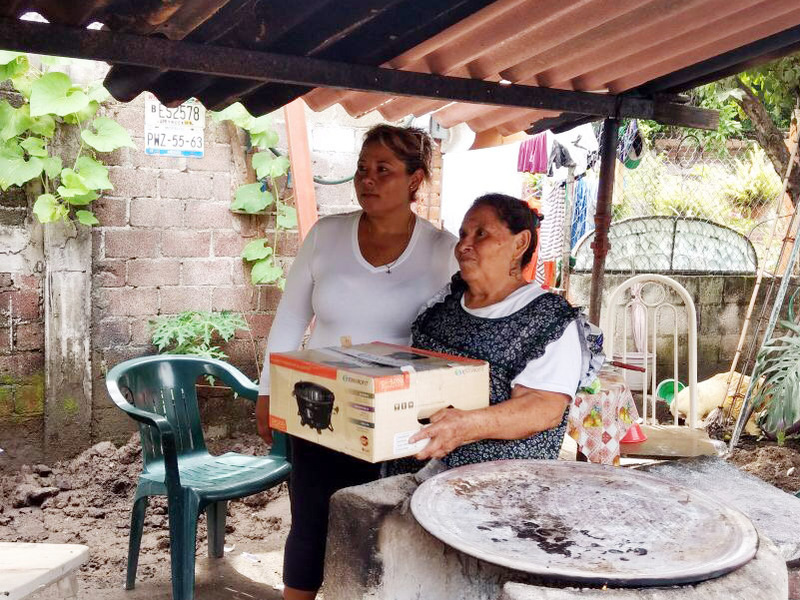 These families were cooking with what wood was locally available, and to assist them in recovery Envirofit Mexico donated a significant number of wood and charcoal stoves. Employees joined together to personally raise funds for donations of food, blankets, baby diapers, clothing, baby milk, bottles of water, gloves, helmets and other relief items. It took about 5 hours to distribute all the aid, and they were able to help more than 50 families. As a recommendation from Emilio Rivero, Director General of Envirofit Mexico, please remember to use social networking or any other type of platform to communicate with your loved ones during recovery efforts in order to leave telephone lines free for emergency calls to civil protection services.